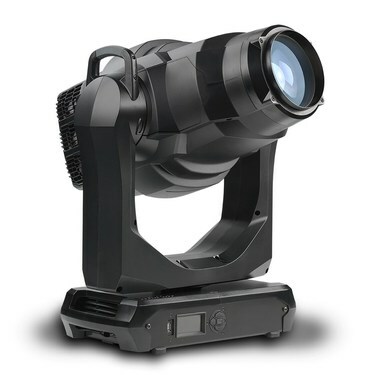 MAC Encore™ Performance CLD integrates cutting-edge LED technology with a proprietary and innovative light engine carefully engineered to generate pristine, full spectrum light with ultra-high color rendition. 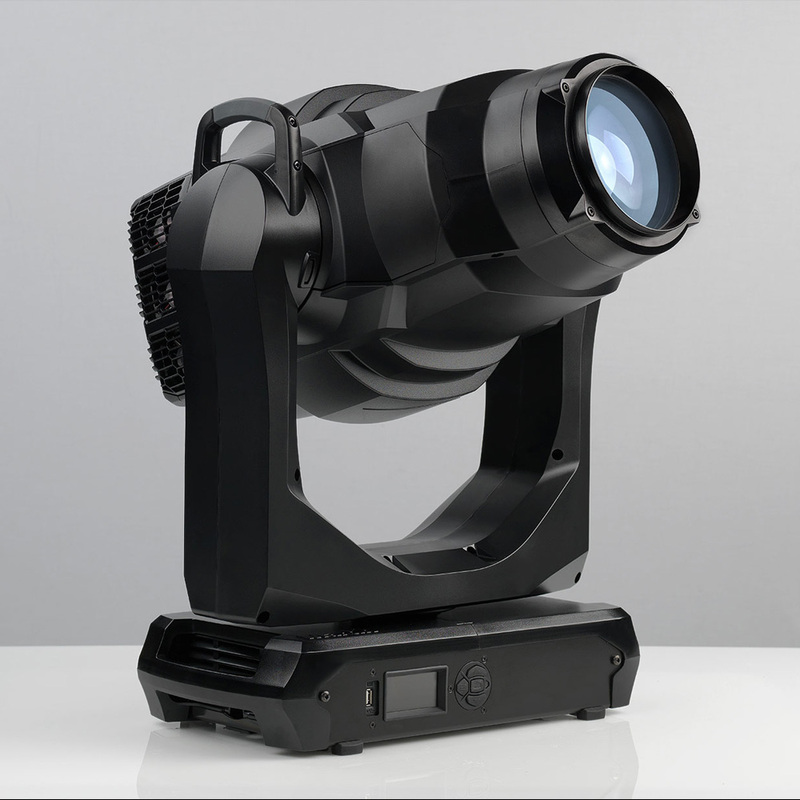 The feature-packed moving head offers unparalleled 6000 K crisp, neutral daylight. Its advanced color mixing system delivers the full palette from smooth and subtle pastels to rich and vibrant saturated colors. 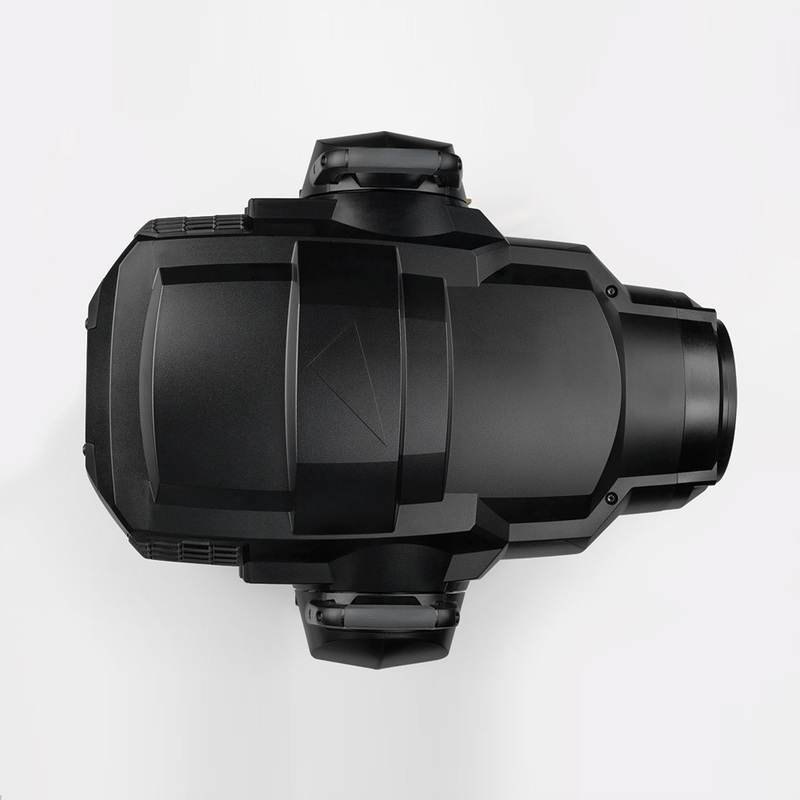 Moreover, it offers a fully variable color correction to tungsten/orange. 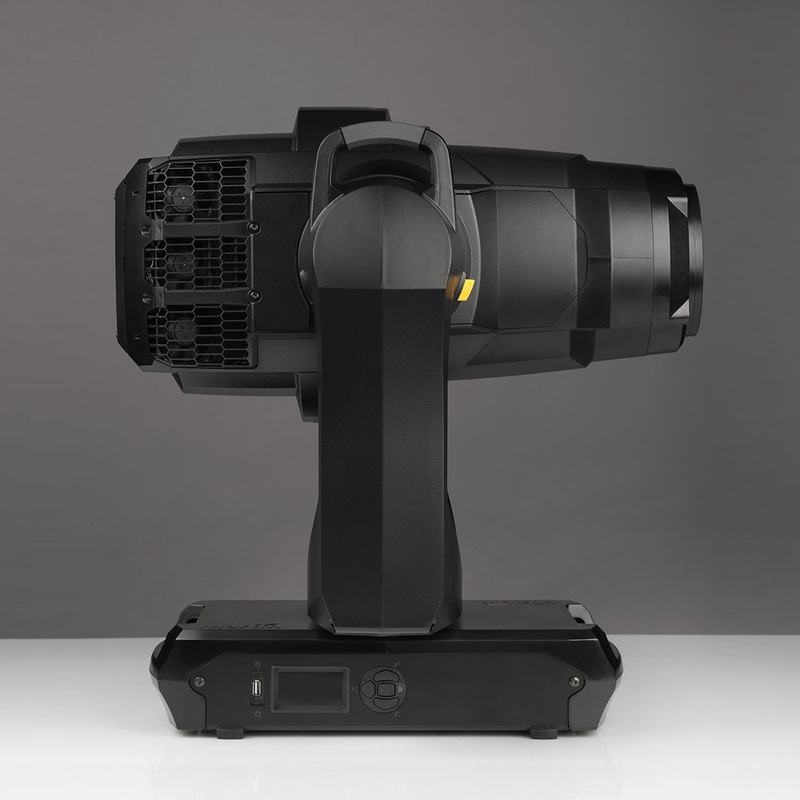 Designed for real life applications, its pure white 6000 K CCT offers the most comprehensive spectrum available to date in an LED source moving head. 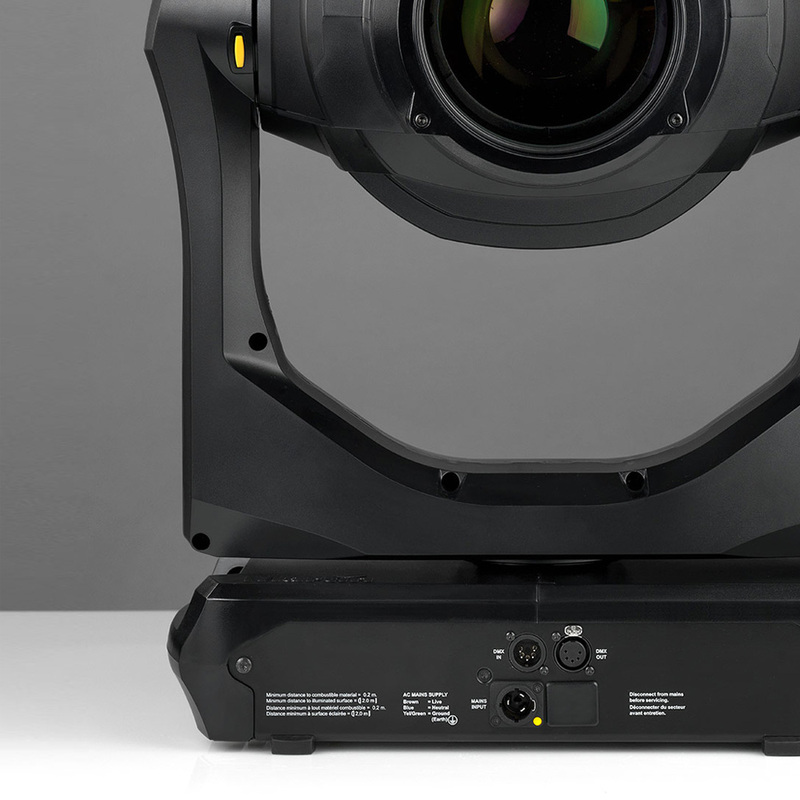 High CRI, TM-30 and R9 values, ensure that skin tones, costumes, set pieces, and more will render their true colors naturally. 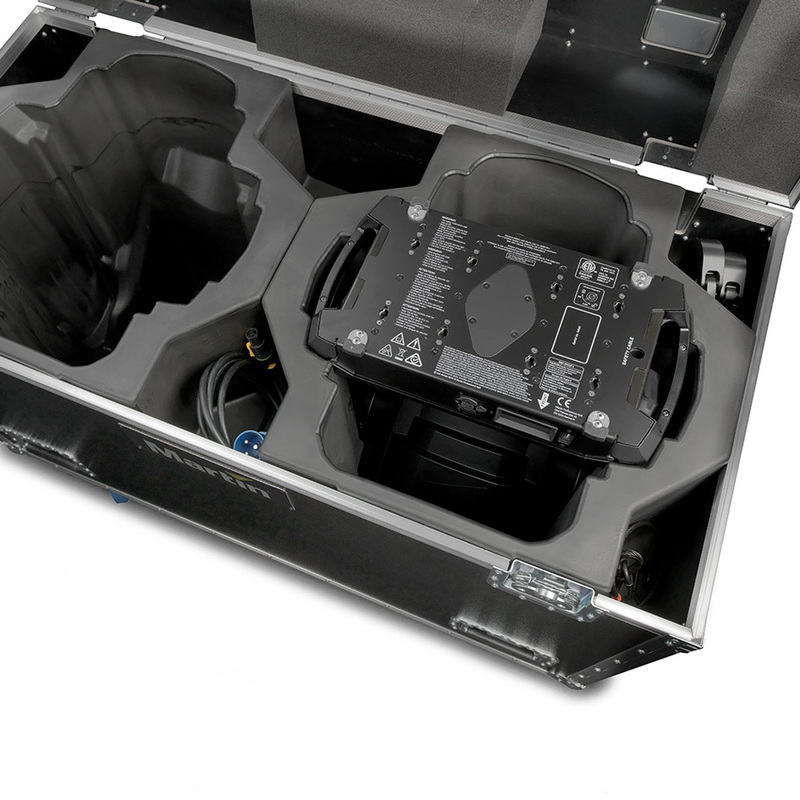 Carefully chosen LED refresh rates ensure flicker-free operation in camera applications. 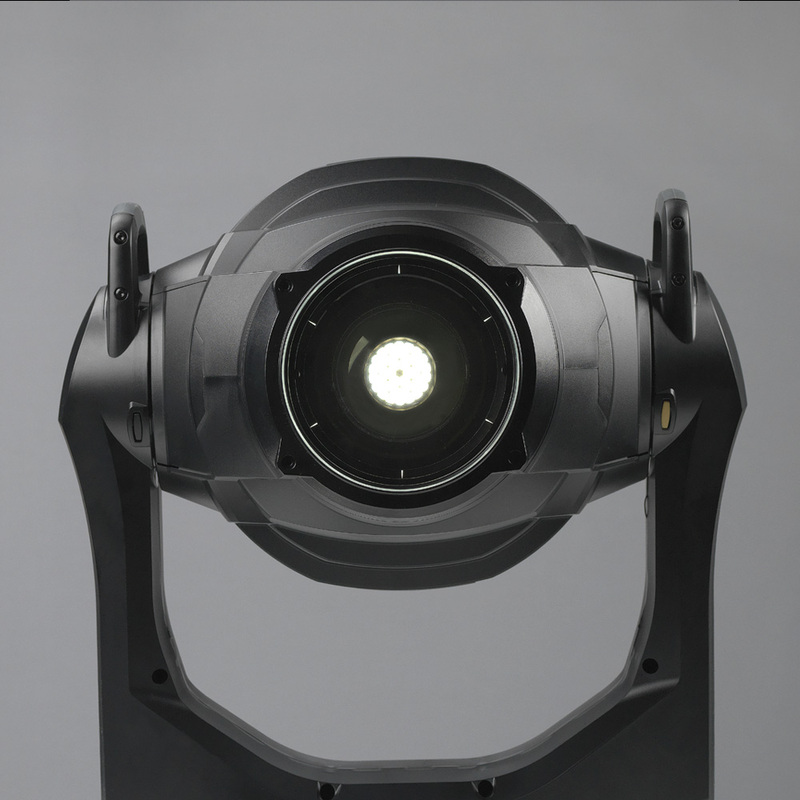 This is the most silent, hard edge moving head we’ve ever built. 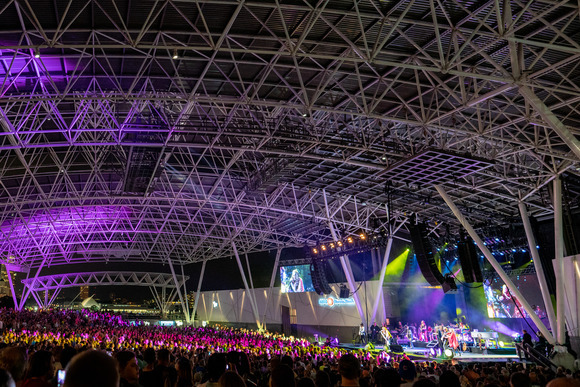 All motorized effect operations—cooling fans, framing shutters, iris, zoom, pan and tilt—are engineered for applications where strict noise levels are a necessity. 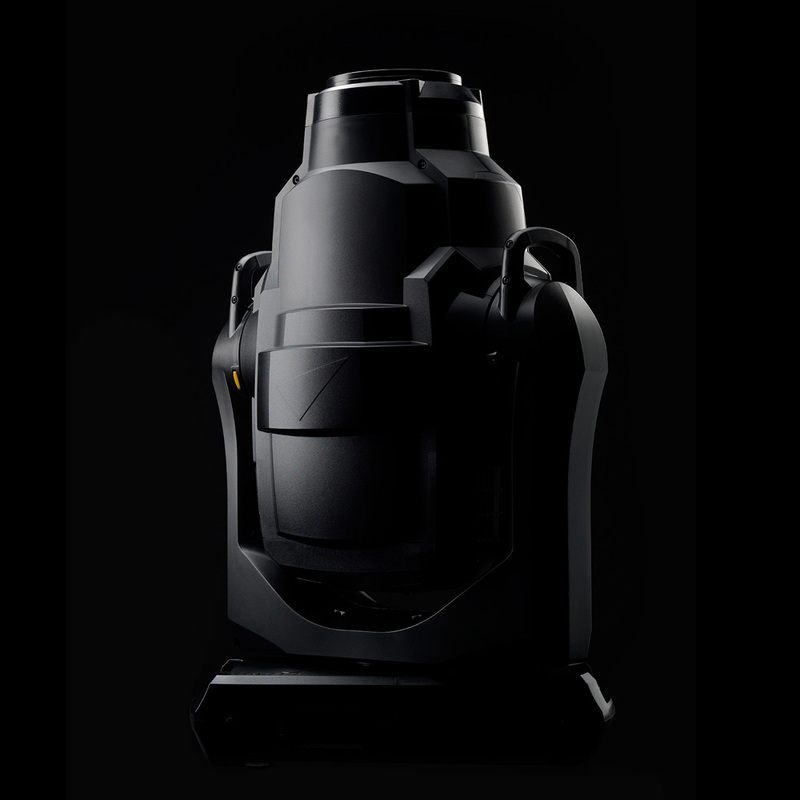 Even while running at maximum operation mode, MAC Encore Performance CLD is still a stealth operator. 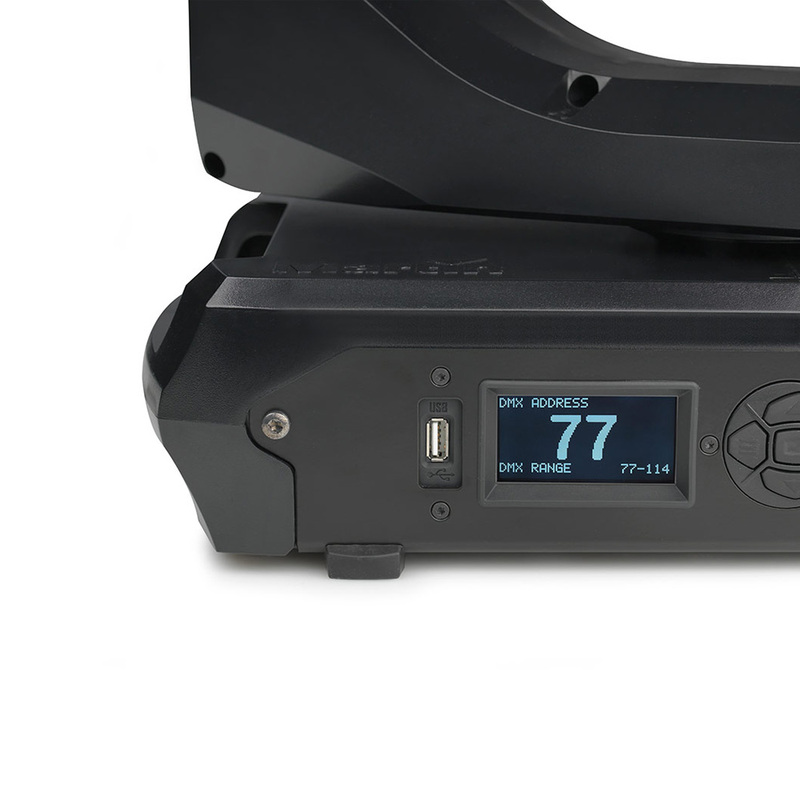 Precise color temperature control with variable color temperature correction (CTO) that stays true to the black body curve without green or magenta shifts. 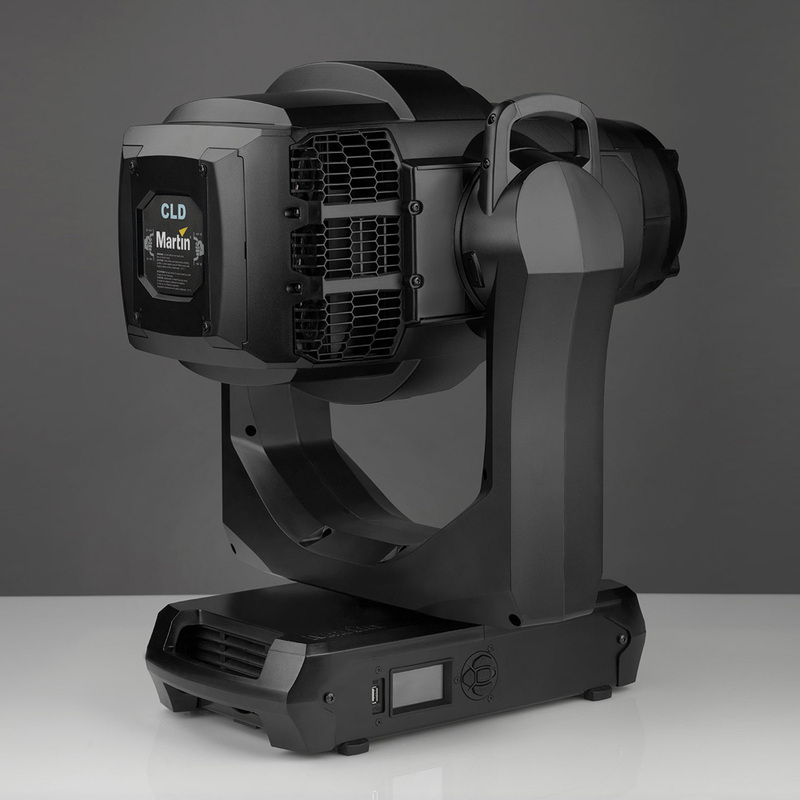 Accurate control and smooth adjustment options to match the color temperature of other light sources on the set or stage. Vibrant CMY color mixing from light and smooth pastels to rich, saturated primaries. With its best-in-class compact design and premium build-quality, MAC Encore Performance CLD lives up to Martin’s tour-proven standards. 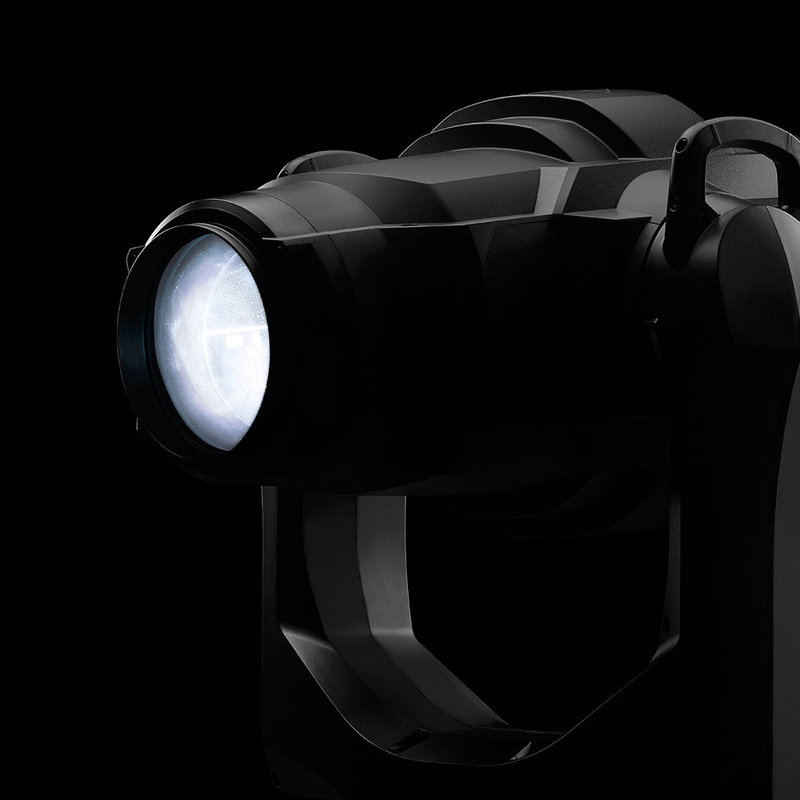 Its slick form factor offers the highest lumen per kg/lb ratio of its class. 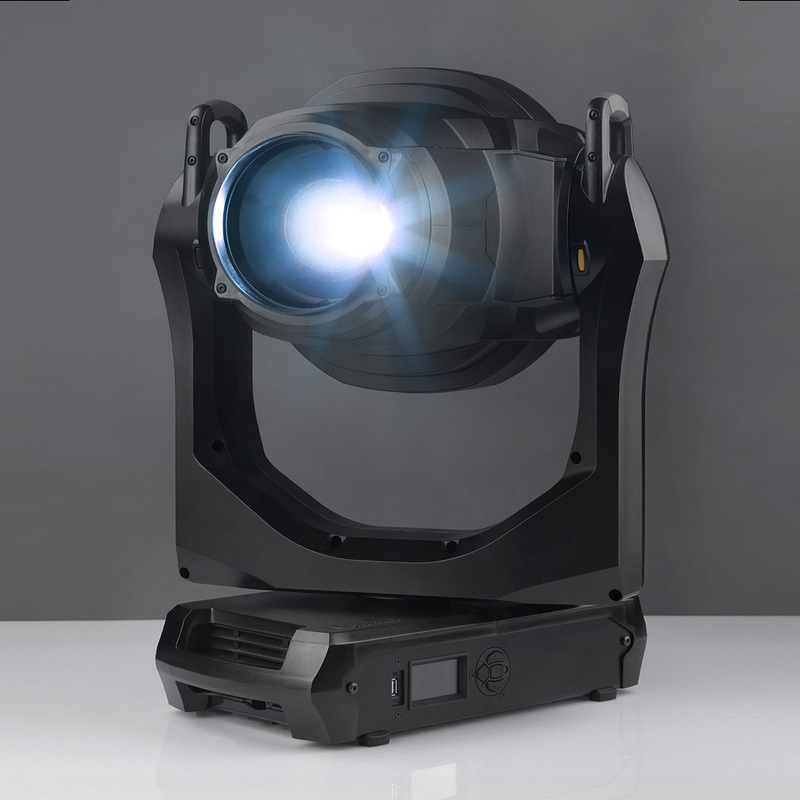 Combined, you get the lightest and finest fixture on the market (31 kg/68 lbs.). 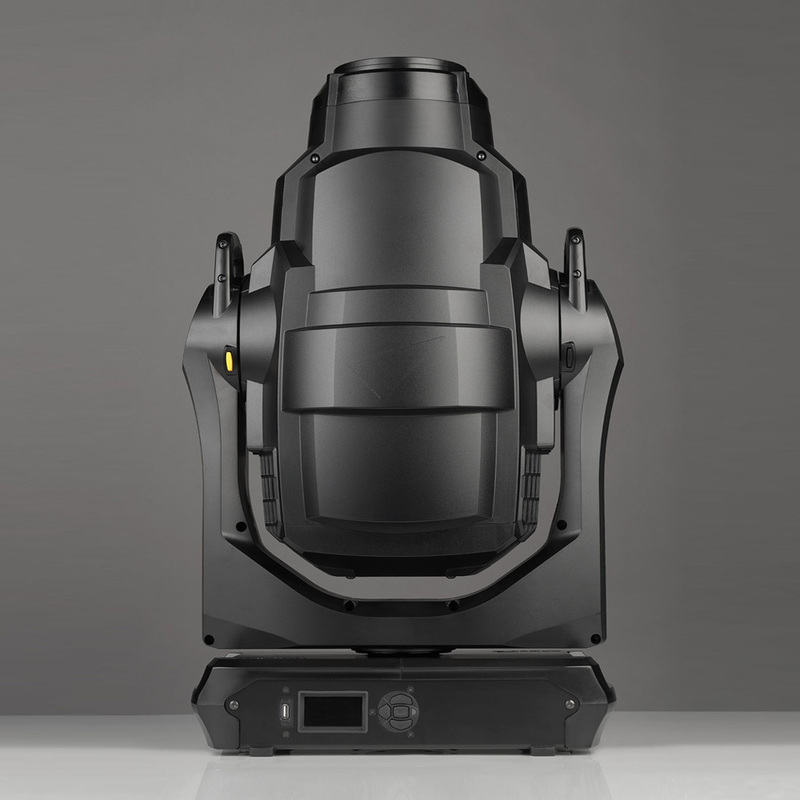 Variable CTO—daylight to tungsten CCT control and expansion of the CMY palette that stays true to the black body curve.